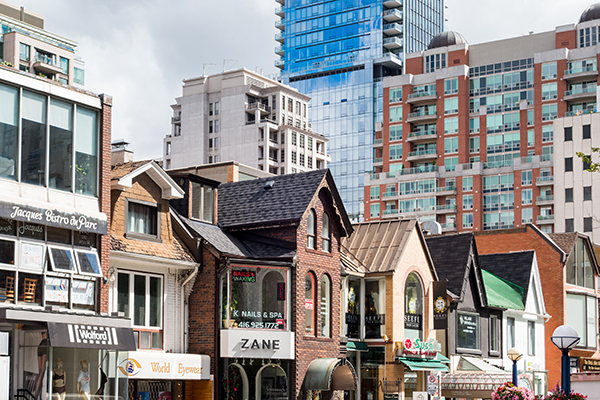 Toronto’s Annex neighbourhood is a historic gem in the heart of the city. 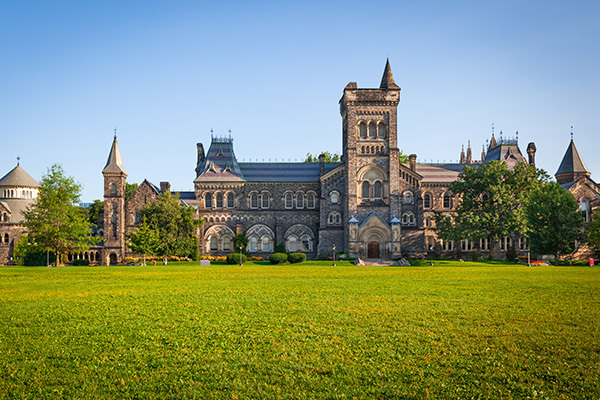 The Annex is a popular residential community that is home to many University of Toronto students, academics and artists. 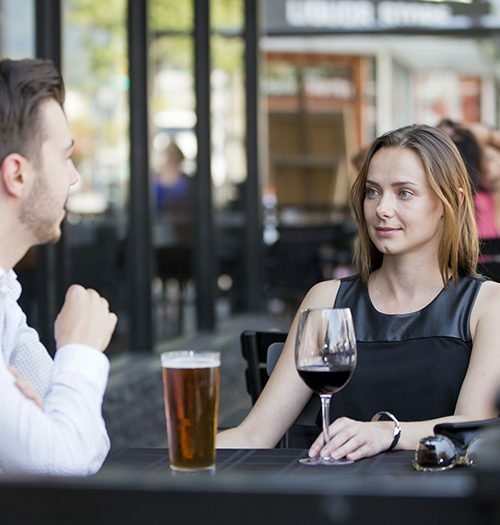 Our Toronto rentals are set in a neighbourhood of pubs and galleries, shops and restaurants, punctuated by ethnic cuisine and cozy eateries where you’ll find (arguably) the best sushi and Korean restaurants in Toronto. A thriving cultural scene, with several clubs, community centres and event venues means there is always something interesting going on. 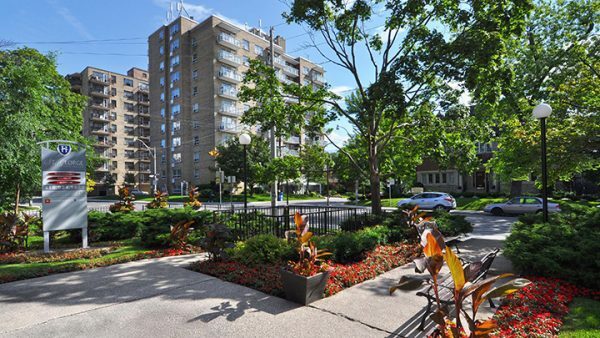 Steps to the TTC, The Annex is convenient, central and bustling with activity day and night. 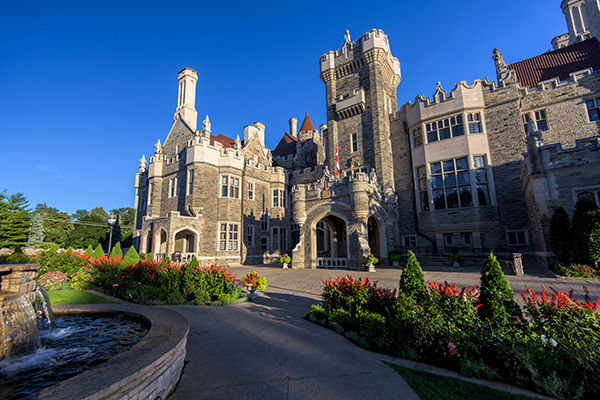 The architecture features many examples of uniquely Torontonian, Victorian and Edwardian style houses popular among the city’s elite in the late 19th century. The 1950’s and 60’s saw the development of mid and high-rise apartments for rent in buildings with large landscaped grounds to accommodate the increasing immigration and population growth in Toronto. Famous Canadian architect Uno Prii erected some of his most expressive and sculptural apartment buildings in the Annex, including Hollyburn’s flagship rental property at 20 Prince Arthur Avenue. 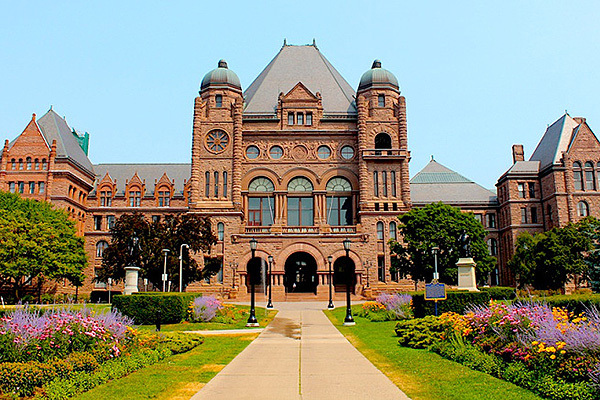 Spend a day at the Royal Ontario Museum, an architectural masterpiece, and learn about world culture and natural history. 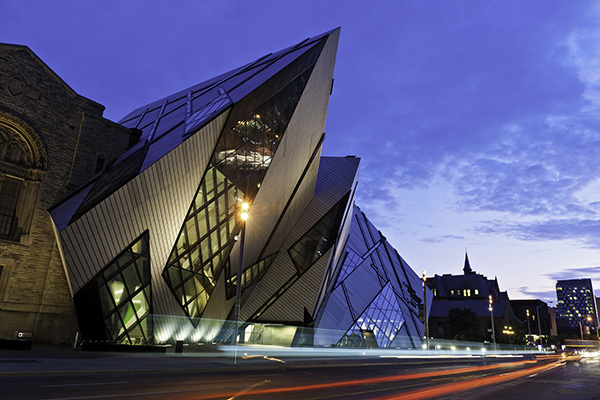 Stay after hours to experience ROM Friday Night Live with djs, drinks and dancing. 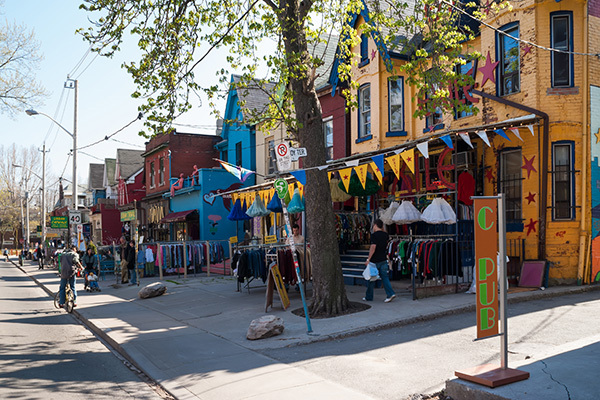 Kensington Market is an eclectic micro-hood with narrow streets, densely packed storefronts and outdoor stands selling vintage clothes, imported artifacts, and delicious street food. 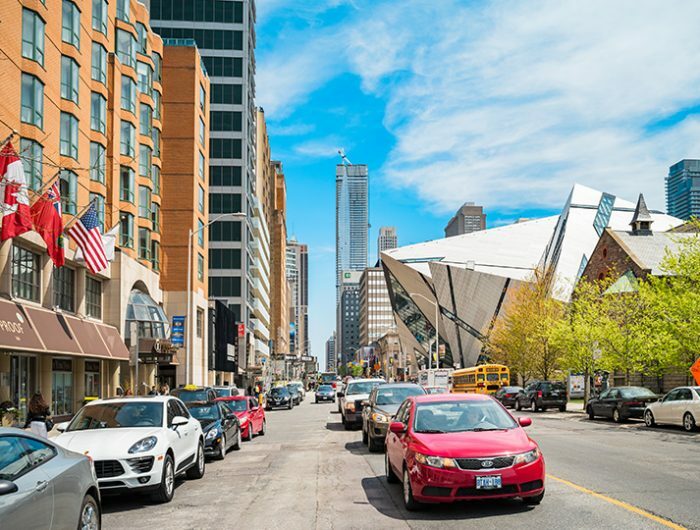 The area has become a symbol of counterculture, where independent, local businesses are revered and gentrification is criticized.